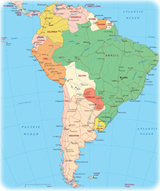 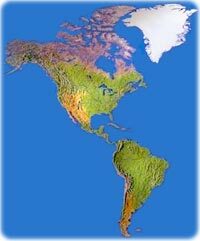 America is a continent divided into four parts: South America, Central America, North America and the Caribbean. 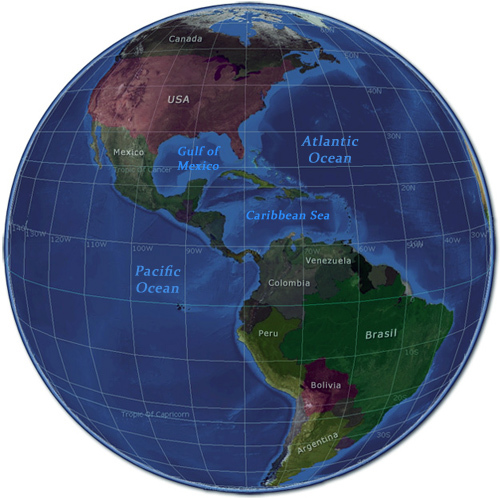 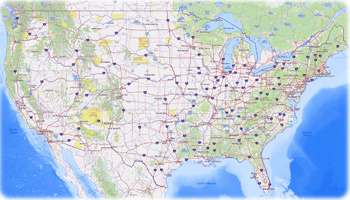 Copyright © Geographic Guide - Maps of countries of the America continent. 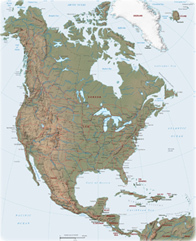 United States and Canada.